It is constitutionally permissible for public schools to teach about religion of any kind. There is a separation between church and state, but now an Alabama lawmaker is trying to pass a bill to allow Bible history to be taught as an elective. The bill calls for the Alabama Board of Education to create three new classes, the study of the Hebrew scriptures of the Old Testament, the study of the New Testament and a course combining the two. Students would take the classes as social studies electives. 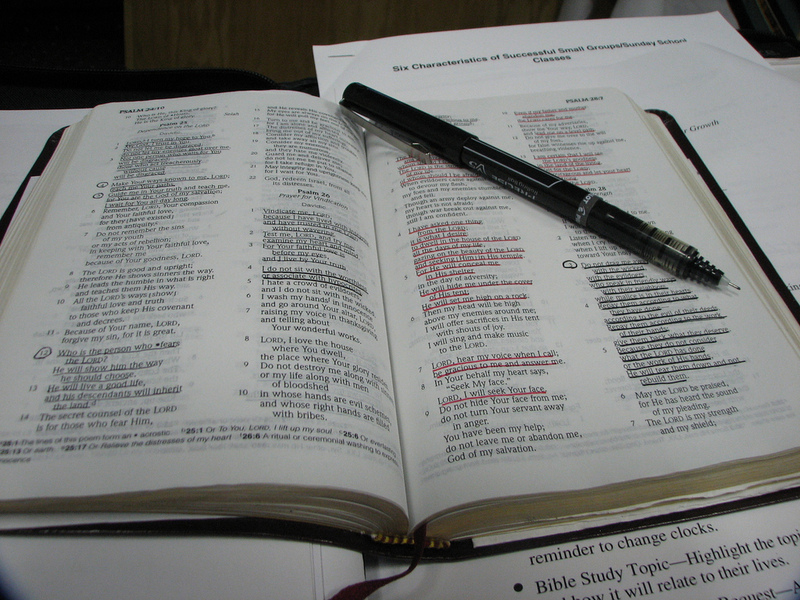 The study of the Bible in schools could cause a lot of conflict and controversy. People look at the Bible in different ways. Someone could read one verse and think it means something completely different than what someone else may think it means. There are different opinions when it comes to the Bible, according to other people’s religious beliefs, so a teacher would have to hit and understand all of the opinions a class may have. Not only that, there are different religions who don’t study the bible the same. For example, Hebrew Israelites tend to focus on the Old Testament and they are very opinionated people. Some kids also do not practice religion, so this class could potentially not have enough students to fill it. Most teachers are not trained to teach religion because it is refrained from in teacher preparation courses, so therefore someone who desires to become a teacher of the subject would most likely have to go back to school. The teachers who already went through the process would not want to go back to school after being done for all of that time. So, finding teachers to teach the class could be difficult. If a person is not of the religion that the Bible class focuses on, they do not have to take the class. After all it is an elective. The biggest issues are the different opinions students in the class may have on the Bible, the teachers having to go back to school if they want to teach the class and having to hit all the aspects and differences of the Bible.